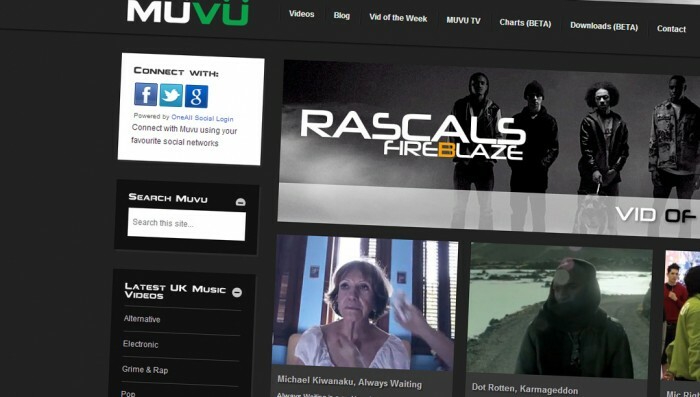 Muvu is our fresh new online music magazine! We blog and review the latest videos, so you only have to go one place to keep on top of the UK music industry! Powerful Website Designs from ATCreative / UBand.